Comparing these two is like comparing apples to oranges. They’re two different products made for a certain group of users. The Mia Fit is a 2-speed compact facial cleanser that you can take with you anywhere. 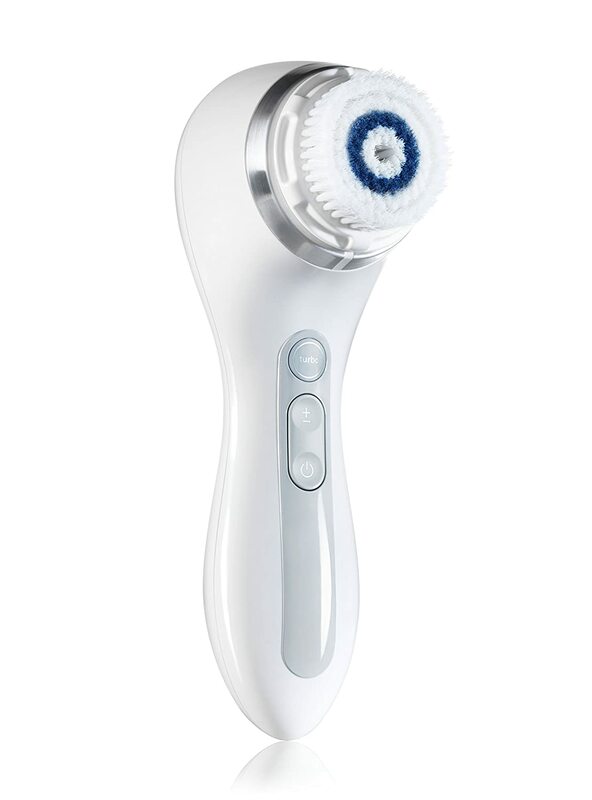 The Smart Profile is a 4-speed face-and-body brush with an adjustable T-timer feature. Which one’s for you? Find out in this Clarisonic Mia Fit vs Smart Profile comparison report. The first distinct difference between these two products is their design. The Smart Profile comes with a handled style while the Mia Fit is a compact bullet- or egg-shaped facial cleanser. Let’s not forget that it can stand on its own. Both of these brushes charge inductively. But their difference is that the Mia Fit comes with a cradle charger, and the Smart Profile‘s charger magnetically attaches itself to the base of the unit. As you can see in the chart above, the Smart Profile has more functionalities to offer. It has 4 speeds, and it comes with the following functions: smart mode, turbo mode, and replace-brush indicator. 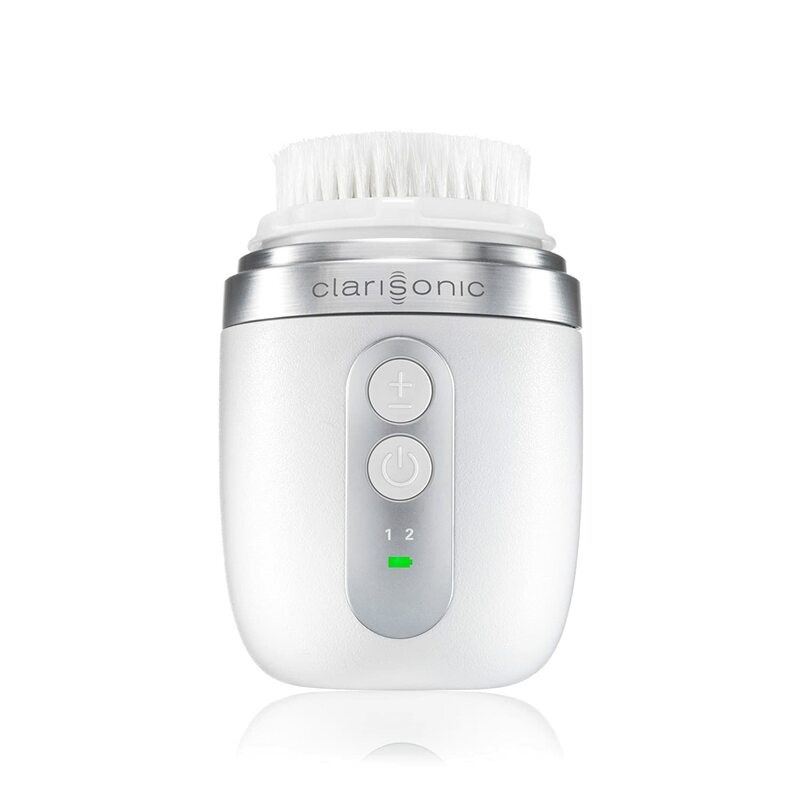 Also Read: Clarisonic Mia Smart vs Mia 2: Which Has Better Features? 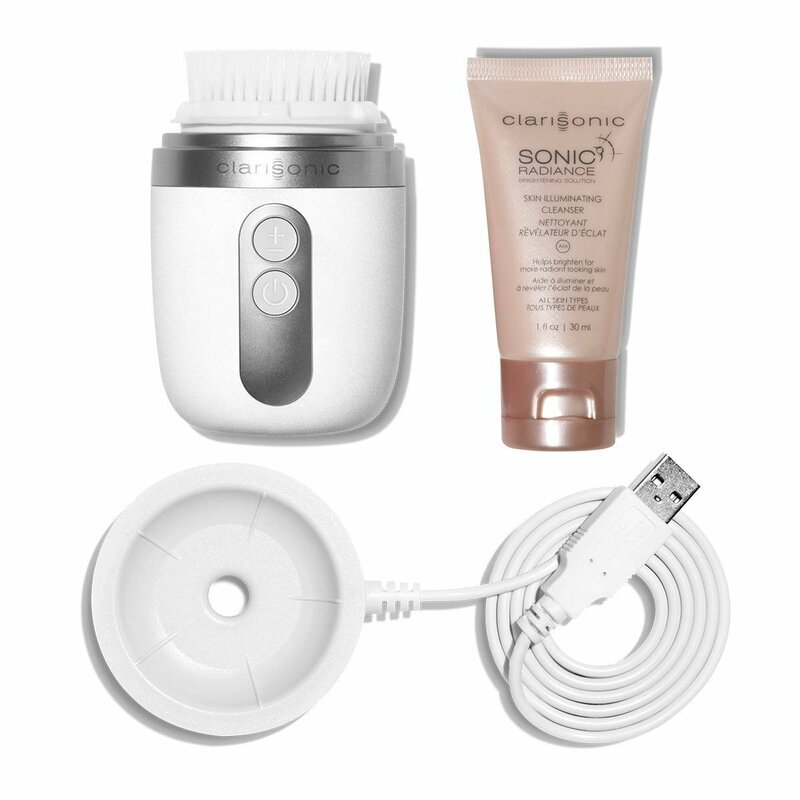 The Clarisonic Mia Fit is meant for travelers who want a compact sonic facial brush. This beauty tool is small enough to easily fit in luggage and travel backpacks. On the other hand, the Smart Profile is for home use. It’s for both the face and the body. Its multiple speed option is a big plus.